Well maintained home in Vintage Place. Lots of updates. Completely remodeled kitchen, newer flooring throughout the main living area, custom built patio/firepit in backyard. Master bedroom with walk-in closet and attached bath. Recently replace HV/AC, newer interior paint, updated garage door, added insulation, newer sliding glass doors and newer bedroom windows. Privacy fence backyard, energy saving Nest thermostat, and large basement family room with wet bar. 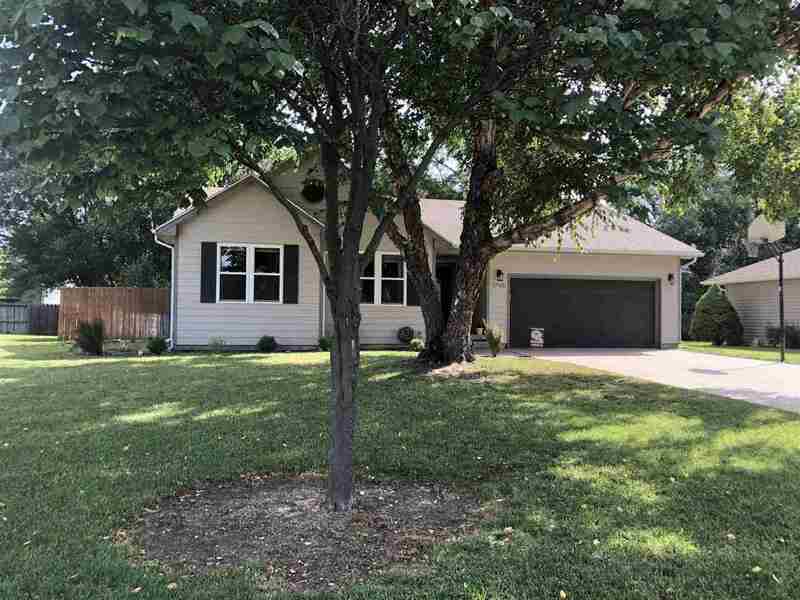 Seller offering $1000 carpet allowance for basement family room. Very nice home that won't last long!